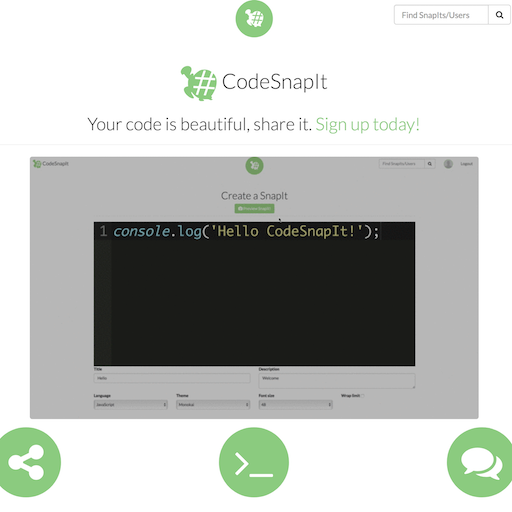 CodeSnapIt is a full-stack Rails and AngularJS social media app for sharing code snippets, commenting and liking on that code, and following users. Built by a team of three of which I was the leader and creator. 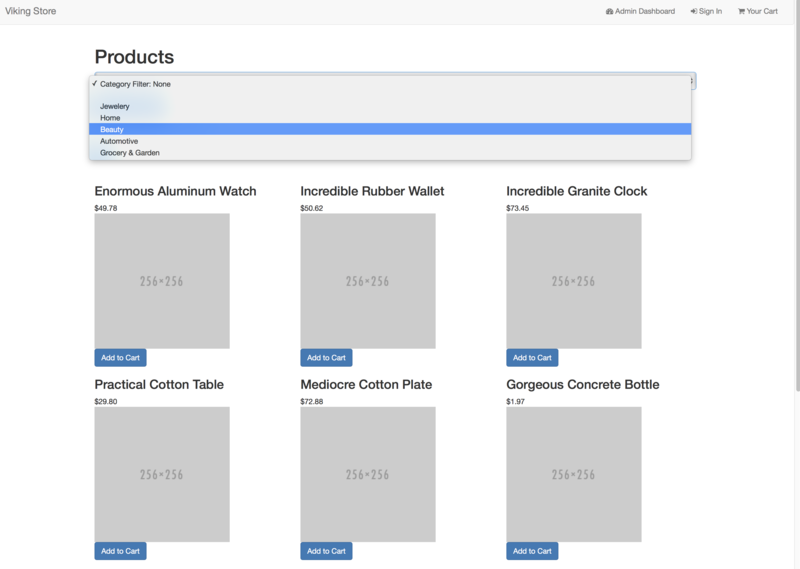 Mimir's Market is a Node/Express.js mock eCommerce application. Built on top of both a PostgreSQL and MongoDB database. This project offers a full eCommerce shopping experience complete with shopping cart and Stripe checkout. It also features administration style analytics powered by MongoDB. 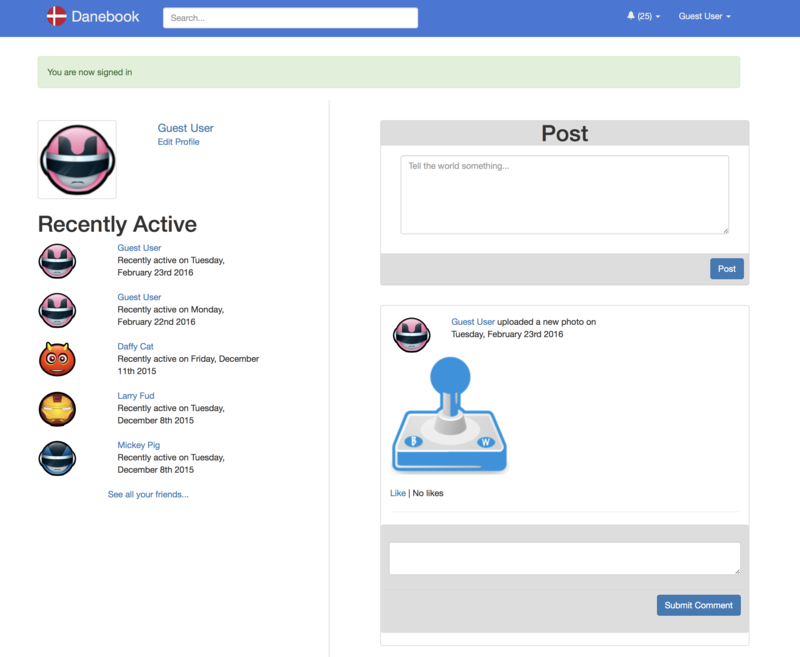 Djello is a full-stack React/Redux and Node/Express.js project management application. 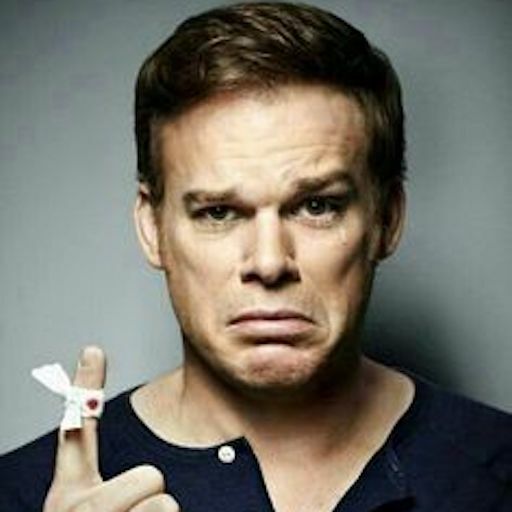 Built on top of a PostgreSQL database. 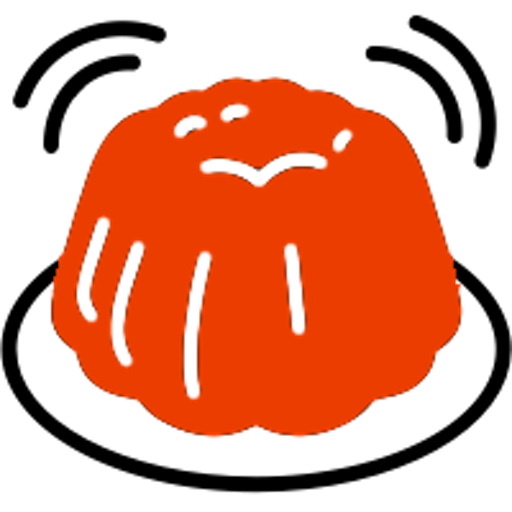 Morgan Toolkit is an NPM package I created to expand the features of the popular Express logging package, Morgan. 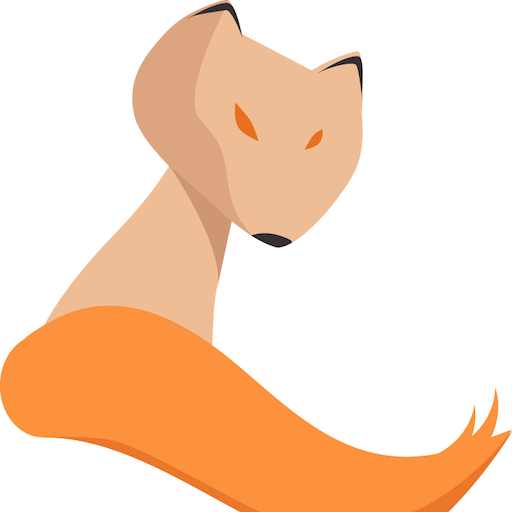 Mongooseeder is an NPM package I created to provide an interface to seed Mongoose.js models into MongoDB. The goal of this being to make the seeding process as simple as possible. 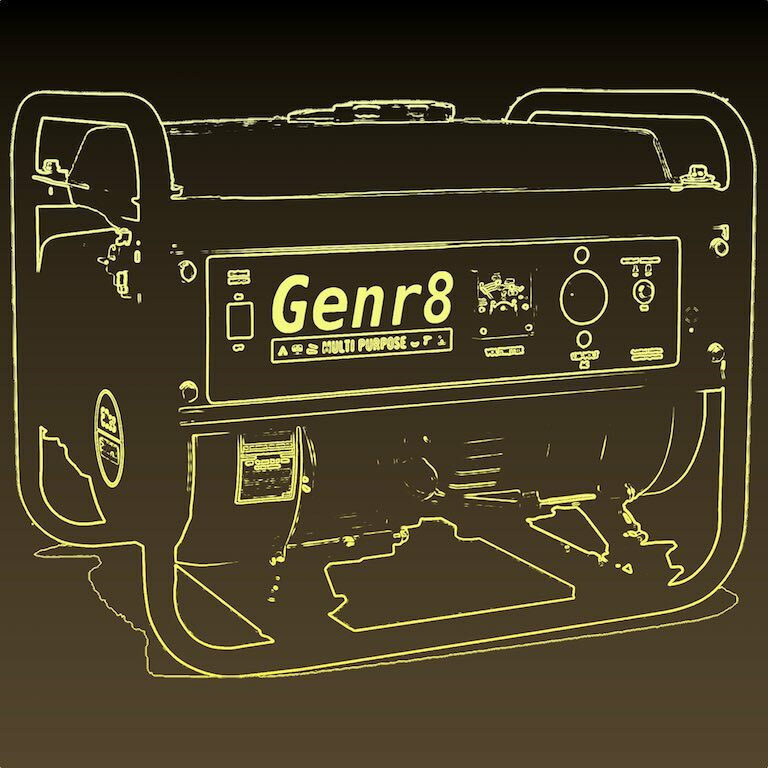 Genr8 is a code generator written in Bash with the goal of simplifying boilerplate code generation as well as providing personalized flexibility and configuration. 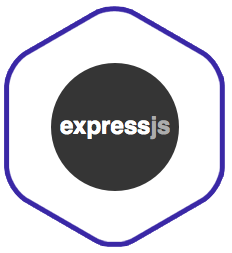 Provides support for the Express method-override package to override HTTP methods via GET requests in the query string and POST requests in the POST body. A mock social network app for the Danish of course! 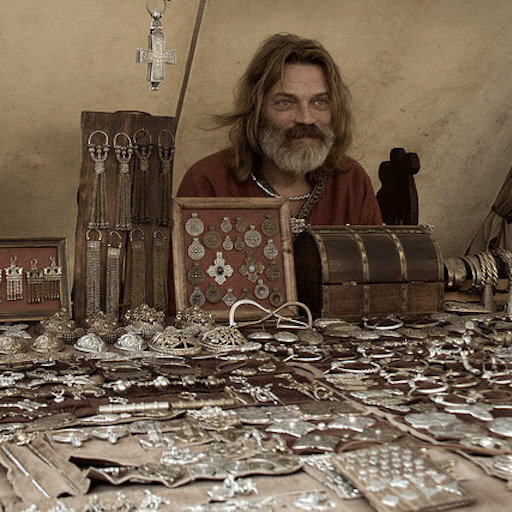 A mock eCommerce store for vikings to by the essentials. 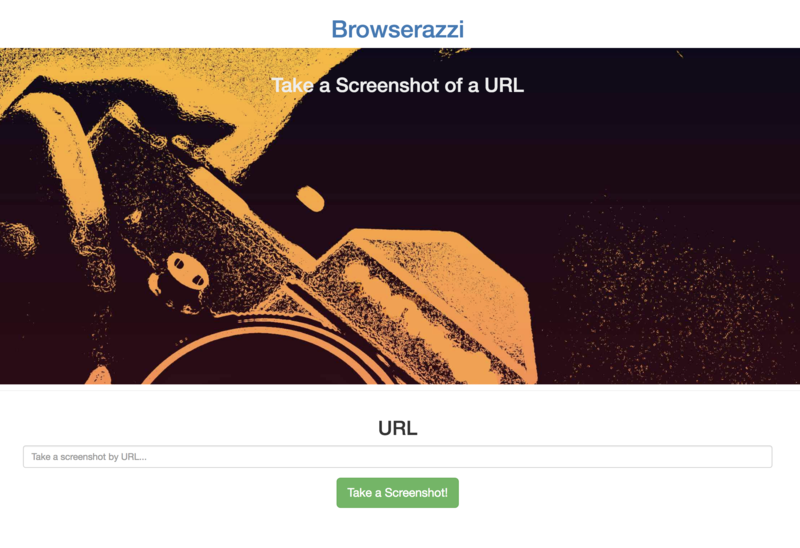 A paparazzi for your browser that takes screenshots of websites given a URL. 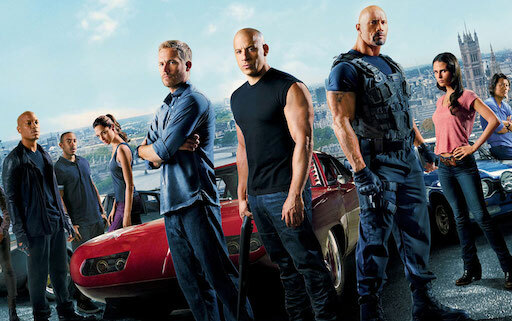 Creates random Fast and Furious movie spin-off titles.